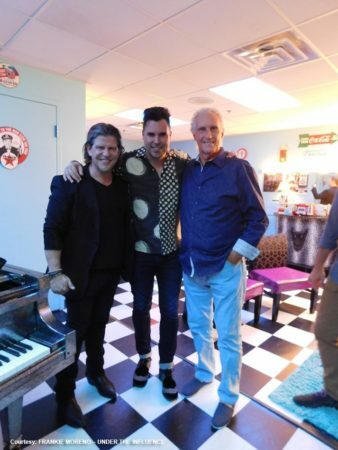 Las Vegas Strip headliners Bill Medley and Bucky Heard, of the musical duo The Righteous Brothers, took a break from their residency at Harrah’s Las Vegas to check out the new Las Vegas production, FRANKIE MORENO ? 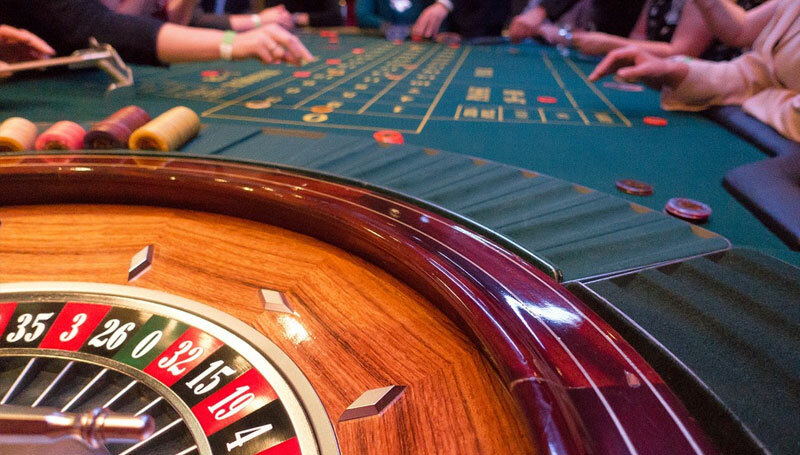 UNDER THE INFLUENCE at Planet Hollywood Resort & Casino on May 27. While at the show, the singers took the stage inside of the PH Showroom for a special guest performance alongside Moreno and the band. 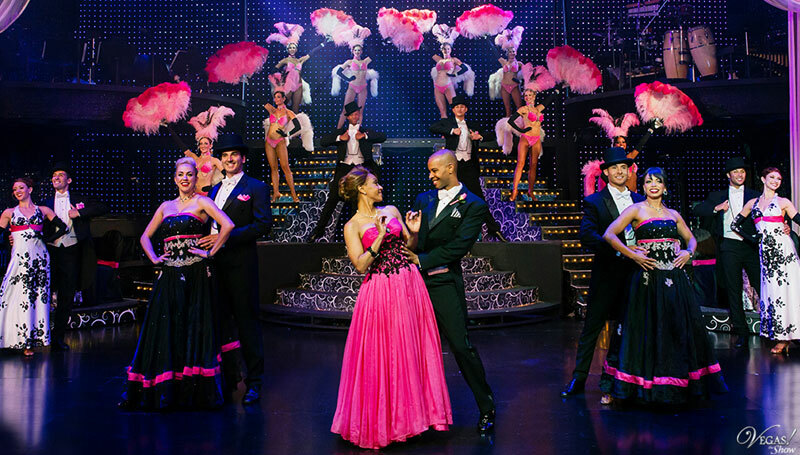 Singing the duo’s popular hit “Unchained Melody,” brought down the house and the audience to their feet while receiving overwhelming applause at the conclusion of the performance.